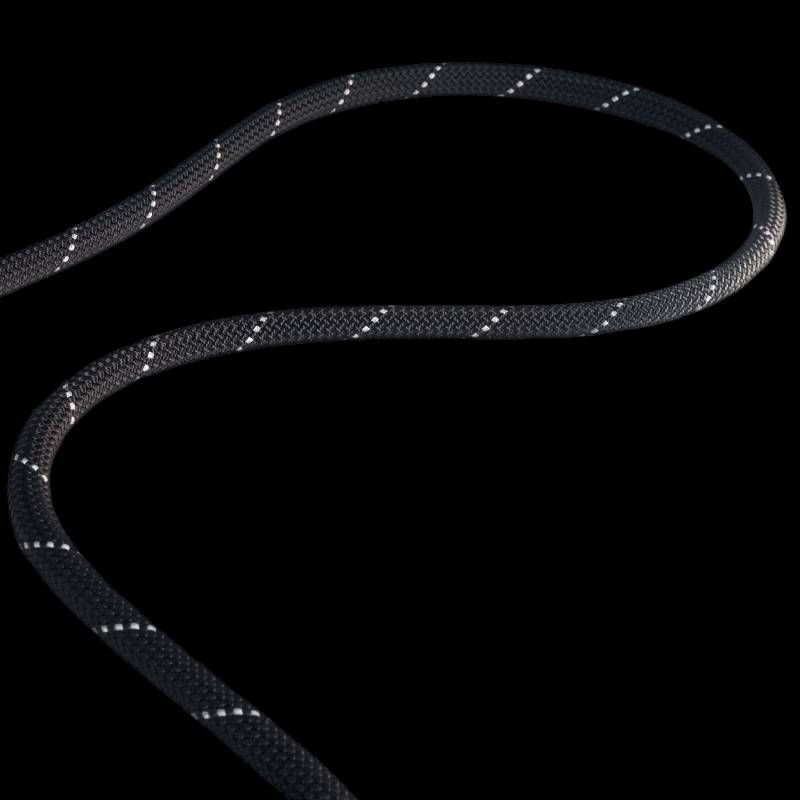 Static rope is rope that is designed to not stretch when it is under load in contrast to dynamic rope, which has a degree of stretch built in. 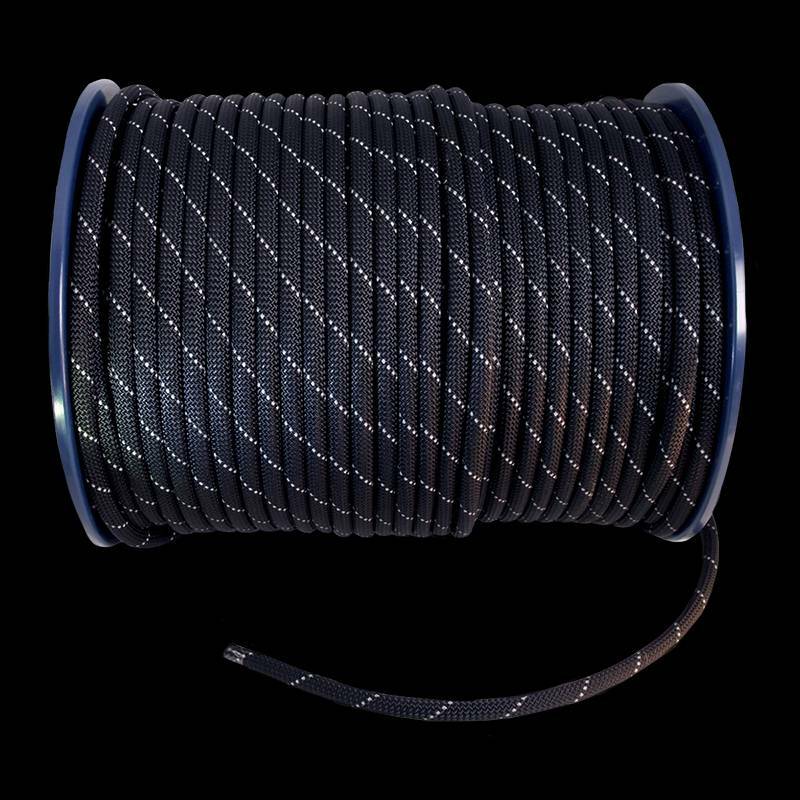 This high quality 11mm rope comes from Tendon. keep the knob and washers on the leash, they are very hard to get back on!